​If you are sending one 160 character SMS, that’s equal to 1 credit. If you add a picture (up to 2 images), that will cost an additional 1 credit. This has decreased from 2 credits per picture message (MMS). We also decrease your voice broadcast credit from 3 credits to 2 credits per minute. 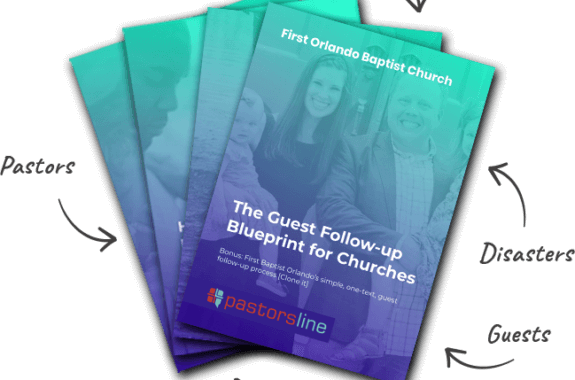 Our aim to always evaluate our business to ensure churches and ministries can get the best value and reach more people for Christ (without breaking the bank).